Auto electrical and mechanical repairs play an important role in everyone’s life at some point. We all are terrified of automotive failure because it has a nasty habit of halting schedules and emptying pockets. 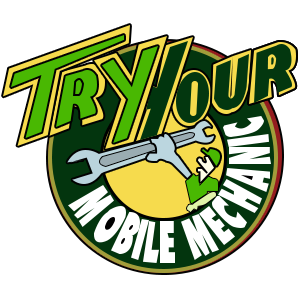 However, Try Your Mobile Mechanic offers a straightforward response designed to minimise the hits to your wallet and productivity. We focus on getting you up and running again for affordable prices in no time. We expertise in fixing your vehicle whether at home, workplace or on the road, and can service all makes and models even in emergencies. Our experts know how to deliver the best outcome in the fastest times, so you’re assured to save money and avoid stress. With the best tools and personnel, we’ve helped motorists back on the road all across Bayswater.